Asia-focused distributor of online random number generator (RNG) games, QTech Games, has agreed a deal that will see it integrate UK-based Revolver Gaming‘s entire portfolio of innovative and high-quality gambling games. By being able to offer highly sought-after content from the talented London-headquartered games studio, QTech Games’ can further enhance its thriving platform, which delivers a broad range of online games to Asia from up-and-coming providers to established firms in the industry. 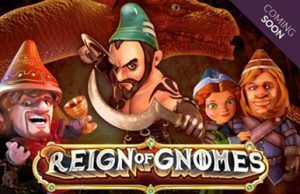 Under the terms of the deal, the distributor’s operator partners will have access to Revolver Gaming’s most recently released titles including the video slot game inspired by popular 3D animated films and familiar pirate legends, Parrots of the Caribbean and the epic medieval, fantasy-themed online/mobile video slot Reign of Gnomes, as well as long-running favorites like Wishes. “It’s been a year of huge growth at QTech Games, and we’re keen to build on that momentum. Revolver Gaming are reimagining the slots space with immersive gaming experiences which unlock player engagement across all mobile platforms. 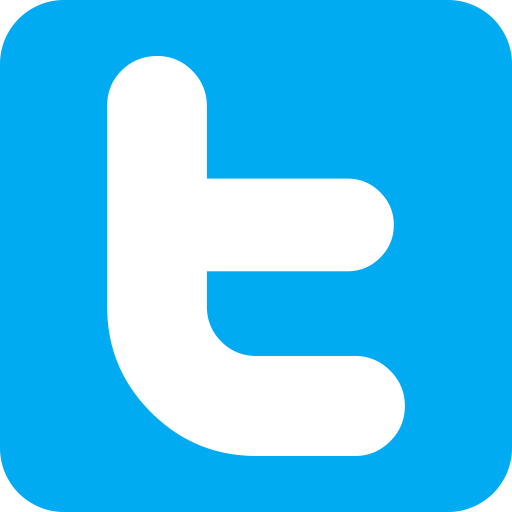 It’s another key partnership,” added Alm. Earlier this year, QT Play was launched by QTech Games. 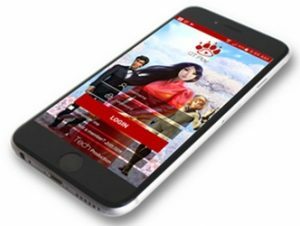 It is the first recommendation mobile app specifically made for the gaming industry and is based off technology that enables players to select whichever game they like from any provider. Look for QTech Games on-site at Asia Gaming Summit this week in Taipei, Taiwan and at AGE 2018 from November 28-30 in Phnom Penh, Cambodia.